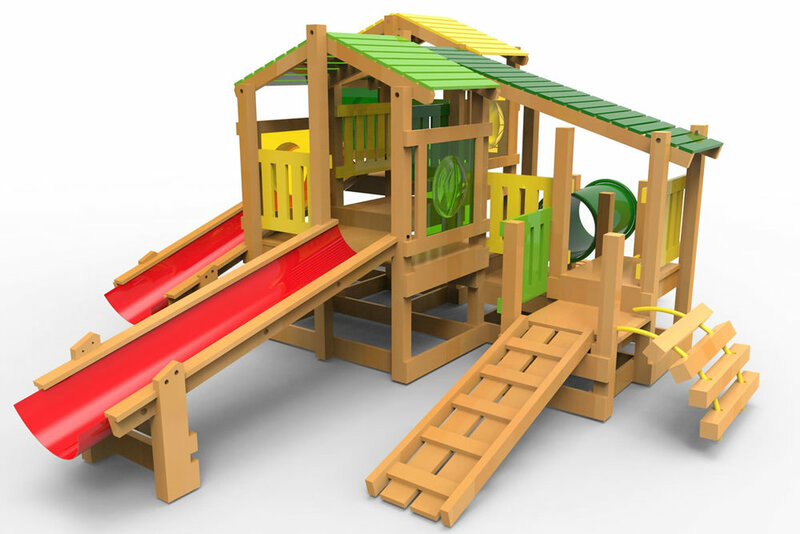 Keeping toddlers safe and active is our priority .. special safety features and dimensions caters to hours of fun. All our paints are non-toxic. Choose alamein for seamless maintenance services for the simplest fix or refurbishing for generations of play.